Fr. 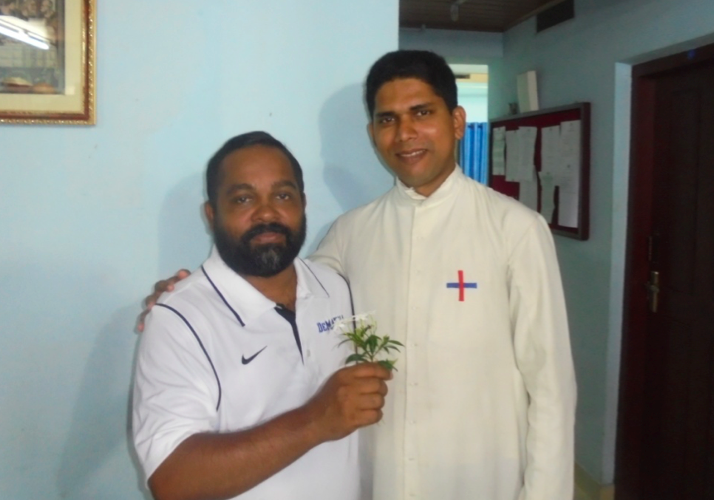 Augustine arrived in the community to teach brothers homiletics and conduct a night vigil at St. Thomas Church, Kollamghana. Brothers learnt tips for delivering speeches and it was well appreciated by the brothers.